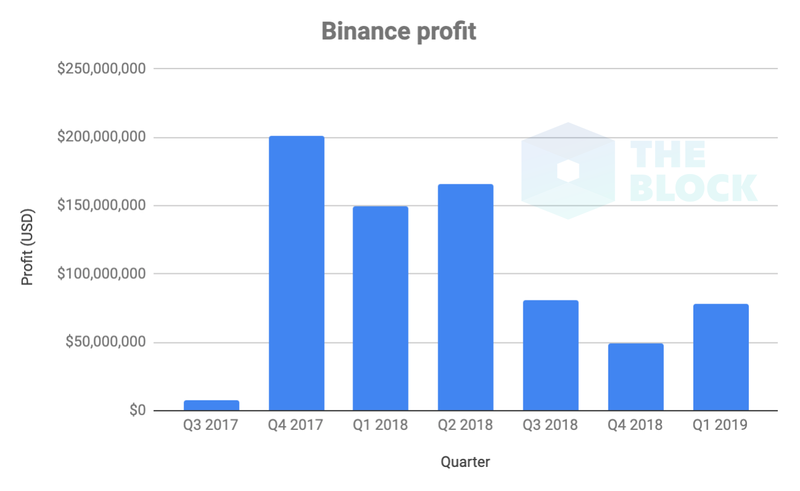 Home Financial Crypto Startup Binance Secured $78 Million In Q1: What Bears? While Binance is evidently on a path of growth, the exchange recently delisted a leading cryptocurrency, Bitcoin SV (BSV). And often, crypto delistings can impact an exchange’s profits, as volumes are reduced. As reported by Ethereum World News, after Craig Wright, an Australian cryptographer, and his crew threatened legal action against Ethereum creator Vitalik, trade publication Chepicap, Hodlonaut, among others, CZ said that he would delist BSV. And days later, he did just that. A blog post on the matter cited an array of factors, including “Commitment of team to project, Level of public communication, Evidence of unethical/fraudulent conduct, and Contribution to a healthy and sustainable crypto ecosystem,” as a way to back its removal of the cryptocurrency.